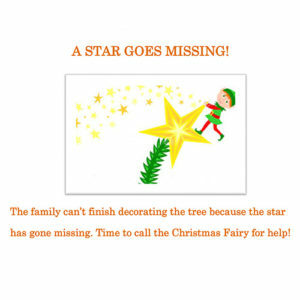 The approximate running time of this play is 30 minutes. 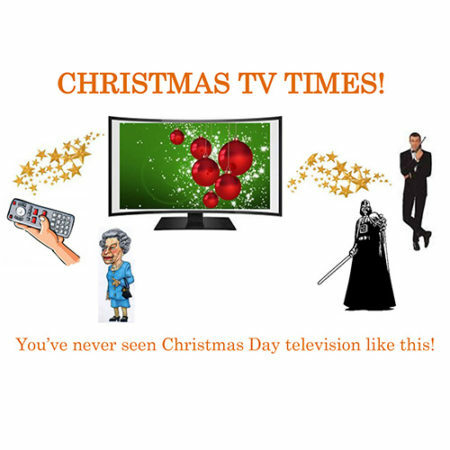 Admit it – most of us sit around on Christmas Day watching endless television! Some people, like the family in this play, even plan ahead, with a TV listings magazine and some highlighter pens! But what if, on Christmas Day itself, you had a magic remote control and the characters on the TV really did come right into your living room? Yes, it’s that time of year again and the TV schedules have become agonisingly familiar. The Sound of Music, a Star Wars movie, a James Bond movie, talent show specials, the Queen’s Speech – we know they’re all going to be on the box. But wait a minute! The magic remote control has actually brought them in to the room! Be prepared for mayhem as the actors, singers, dancers and even royalty strut their stuff. It’s funny and it’s unusual. This is the one Christmas TV schedule that no-one will fall asleep watching! Possible 45 speaking/singing parts or could be half that number if certain elements of the play are cut out or parts doubled up. 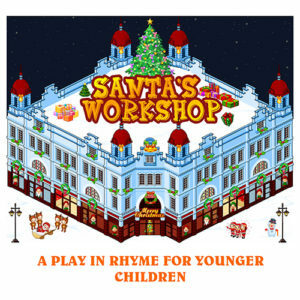 11 PIECES OF MUSIC/SONGS/THEME TUNES ARE USED IN THIS PLAY. 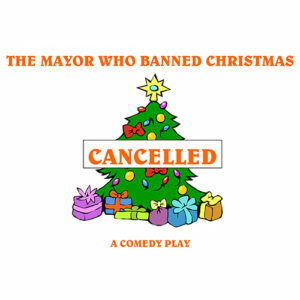 TO SEE THE FULL LIST PLEASE VIEW THE SAMPLE OF THE PLAY.